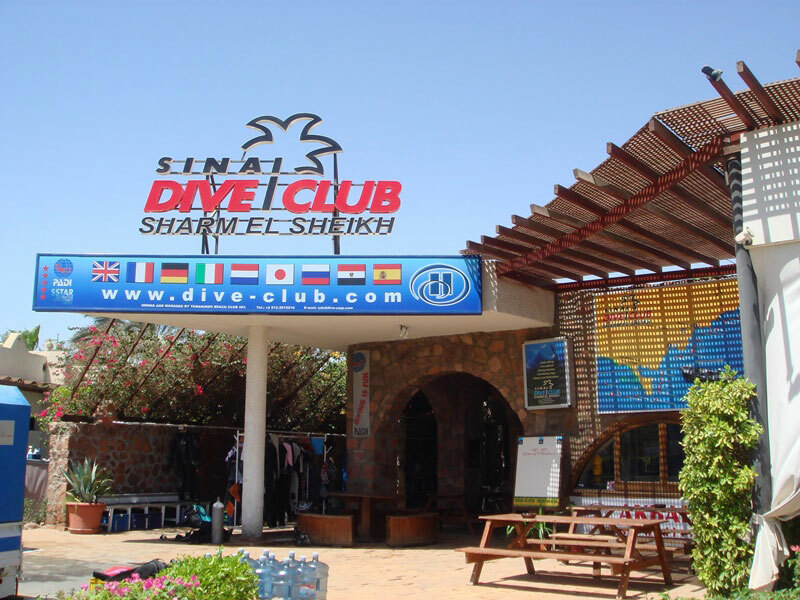 Sinai Dive Club is based in the Hilton Fayrouz hotel, on the beach of Naama Bay in Sharm el Sheikh. 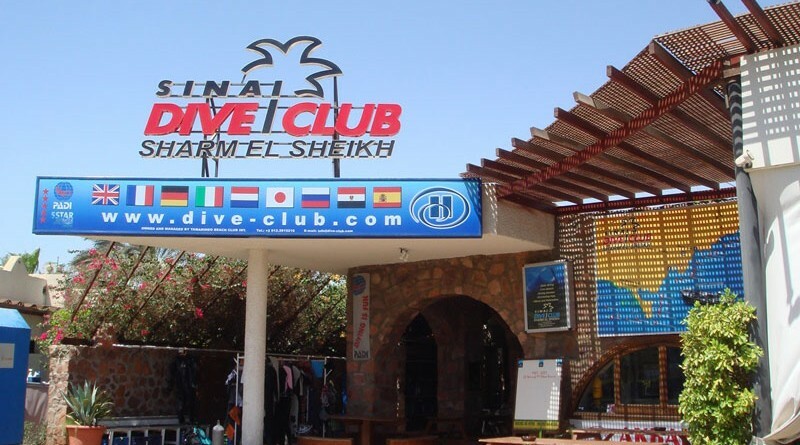 It is German owned and Italian run, though they are trying to cater for most nationalities. 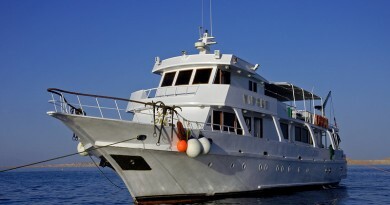 They offer daily dive trips to the area.